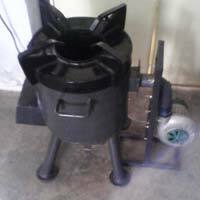 The company is reckoned among the preeminent Manufacturers, Exporters and Suppliers of Multi Fuel Biomass Stove (EPS 150) . 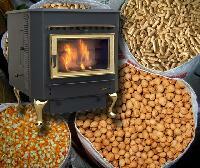 Fire wood, Biomass Briquette or Biomass pellet can be used as fuel in our Stoves and thus buyers save fuel cost up to 70% as compared to LPG. Food for 5 to 30 people can be cooked using our Stove. 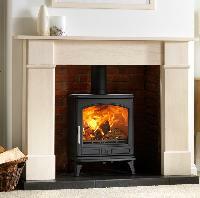 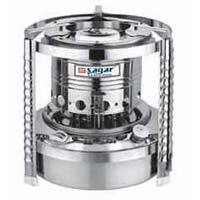 We have marked a distinct position in the market by offering high quality range of fuel stove. 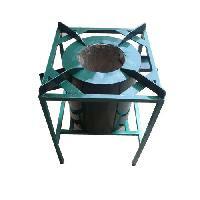 This stove is manufactured with utmost precision using supreme class stainless steel that is procured from the authorized vendors of the market in compliance with the set industry norms. 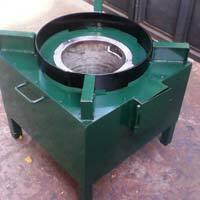 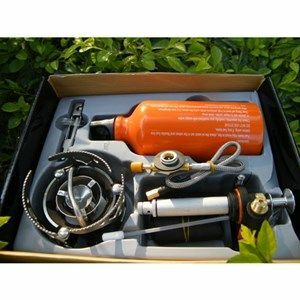 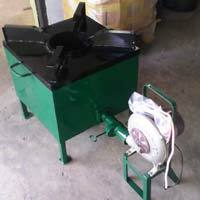 We make sure to offer a quality-assured range of fuel wick stove to the customers.